PL design, manufacture and install integrated control system automation for OEM and end user clients across a broad spectrum of industrial applications. Formed in 1995 to provide a full range of services; from initial consultation and assessment, system design and integration, project management, manufacturing, through to on-site installation, training and support. Located in West Yorkshire UK, we are centrally positioned to offer services and support throughout the country, and overseas. PL have an extensive ground level manufacturing facility comprising; assembly area, inspection test section and dedicated stores. Completed works, as well as raw materials can be accommodated for most sizes and dimensions. 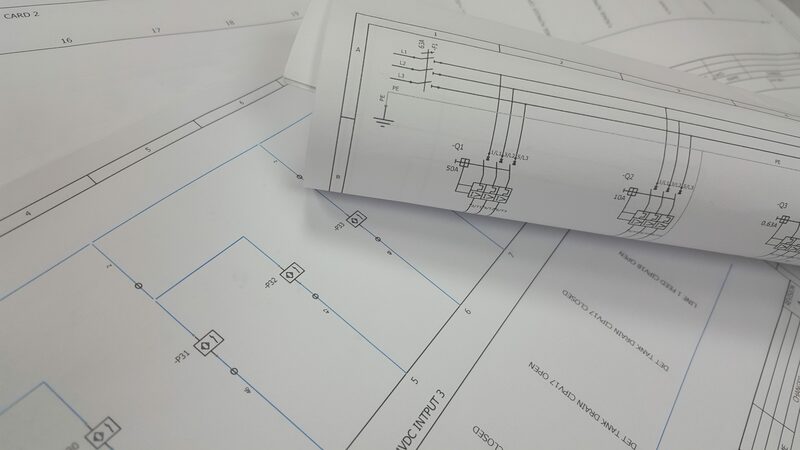 A key asset of the business is that PL have a qualified and trained team of wiremen and technicians that are able to deliver a high quality product – using their skilful working methods and expert product knowledge to consistently deliver to required job specifications, standards and time planning. We aim to respond to enquiries within 24 hours.